They were made for each other. 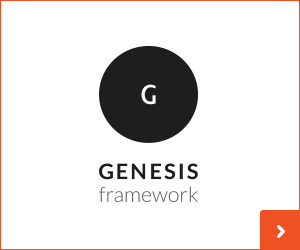 In bagels, cookies, breads, oatmeal, etc… When these two forces combine…magic happens. Serious magic. No other way to explain it. There actually might be little elves in my oven. It is possible. Anything is possible. 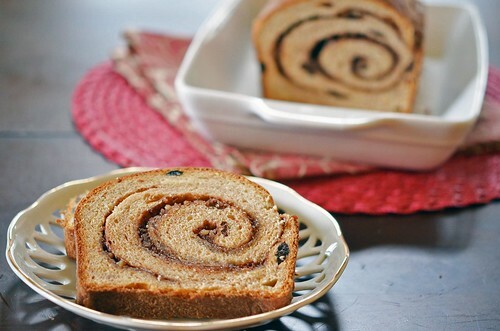 I love cinnamon raisin swirl bread. Guess what I love almost more than the bread itself? The aroma that fills my house when its baking. Oh yeah, magic is happening in my oven. I hope this is what heaven smells like. This is a yeast bread. I know what you are thinking – no thanks, it looks good – but yeast is scary. Guess what? Its not. And I don’t know where this thought/fear originated from. I have never feared yeast. Its intriguing actually…its tiny itty bitty living organisms, that eat sugar and give off carbon dioxide, therefore giving lift or rise to your bread. Kinda gnarly right? Nerd alert! The only problem that I can forsee when playing with yeast would be maintaining/finding a warm, draft-free place for the bread to rise. Yeast enjoys warmth, not hot, but not cold. Warm. I have solved this problem. You are welcome. Turning the oven light on will create a warm, not hot, atmosphere and its draft free since its a closed environment. See, problem solved. So now you have no reason not to make this bread. And even if your bread doesn’t rise properly or look ‘right’, that’s OK. 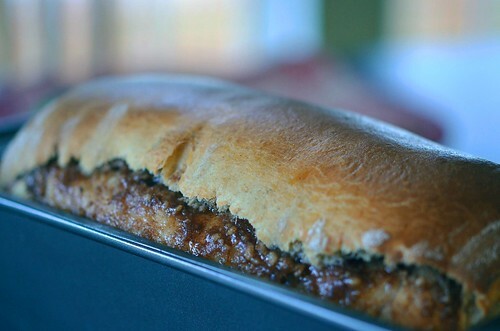 It will still taste fantastic and the sense of satisfaction you will get from eating a slice of bread that you made, with your own two hands…well, it doesn’t get much better. I like it, and I bet you will too. So let’s bake some bread! 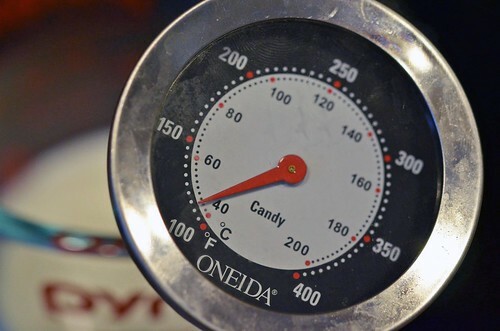 Start by warming milk to 110°F. Too cold and the yeast remain dormant, and too hot, well, you kill them. Be nice to your little yeast guys and keep them warm and cozy! 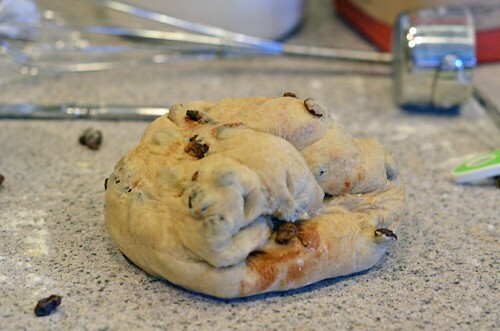 A lump of kinda sticky, smooth dough. Pat dough into a round like shape ( mine was no where near round, more like USA shaped). 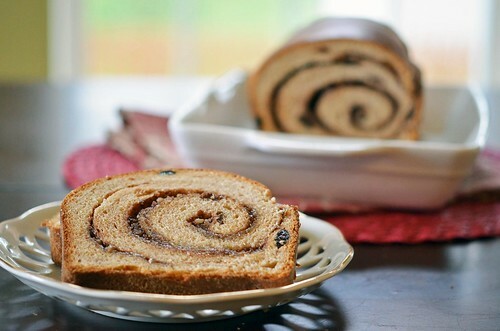 Sprinkle with raisins and cinnamon and knead dough until the goodies are just evenly distributed. Raisins and cinnamon done mixed in. 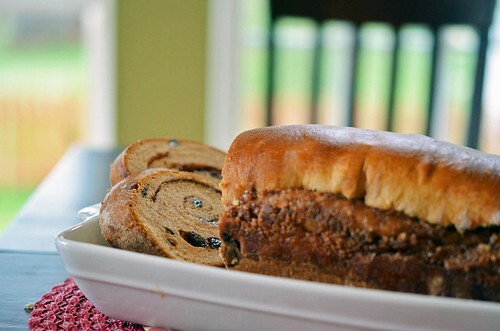 You will lose a few raisins and bit of cinnamon. There are always casualties. Next, place your happy dough ball in a lightly oiled bowl and cover with plastic wrap/tea towel and place in a warm draft-free space. Go jog or watch an episode of Grey’s Anatomy. Let it proof for about 1 to 1+1/2 hours or until it nearly doubles in size. Once proofed, turn out onto a lightly floured surface and pat out into a medium/large round. Fold it in threes. Like a letter. Remember writing letters. I miss getting letters in the mail. If you know my address, send me a letter. I’ll send one back. It’ll be fun. Once folded in threes, fold in the sides, flip over so it looks like above. Place this bad boy back into its oiled bowl with plastic wrap/tea towel cover and place it right back in its warm and cozy home. Go catch another episode of Grey’s Anatomy ( I am re-hooked by this show). 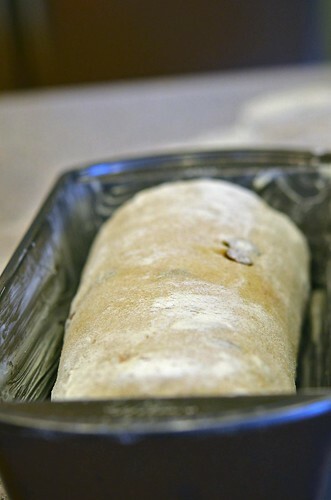 Check in on your dough in about 40 minutes to an hour. Looking for a near doubling in size again. Once it has risen again, turn it out one last time onto a lightly floured surface. 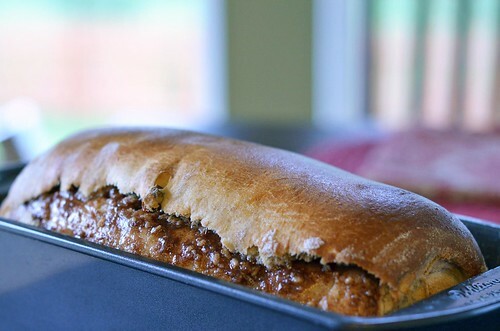 Roll it out into a long rectangle – no wider than the loaf pan that it will bake in. Butter it up. 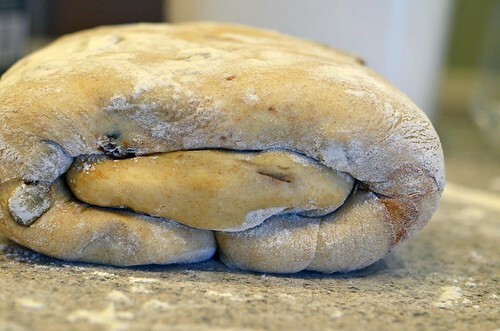 Evenly spread the filling mixture over the buttered dough. 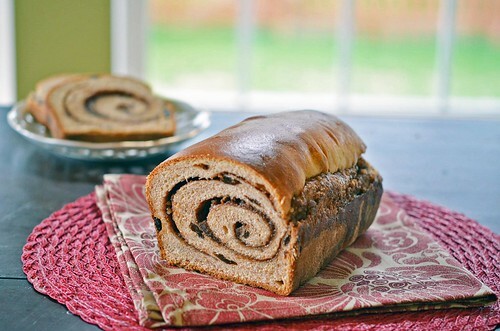 It looks like a lot of filling and well it kinda is, but I hate wimpy cinnamon raisin swirl bread. Ever since I discovered CRSB, I always want more swirl. So when I make my own, I make it my way. More swirl does a girl good. Fold in your edges and prepare to roll. Start at the far end and roll towards you. Keep it tight. It should look like a log when done. Place it, seam down, in a liberally buttered pan. Butter is calorie free, right? Phew…I was worried! Guess what? Yeah we are going to let it rise again. Just a short while. About 30 to 45 minutes. Long enough for maybe another Grey’s Anatomy, if you ffwd through commercials. Once the final proof has taken place. Well, its finally time to bake the darn thing! Woohoo! And after about 40 to 45 minutes…it should come out looking like this. Pretty amazing. Here is a closer look at the cinnamony, raisiny, sugary goodness. 1/2 Stick Unsalted Butter, room temperature. Plus extra for greasing pan and filling. Turn oven light on. Or find another warm draft free area. Bring milk to 110°F ( I microwaved in 20 second bouts until it read 110 on thermometer). 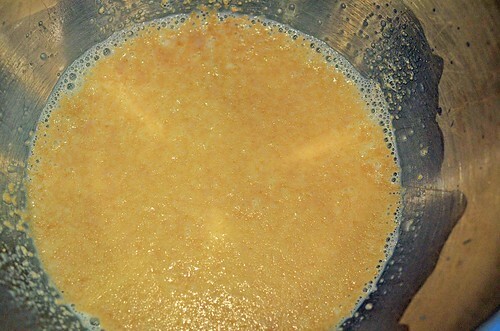 Place milk in mixing bowl and sprinkle with yeast. Whisk to combine. Add both flours, 1/2 stick of butter, 1/4 Cup white sugar, 1 egg, and salt. 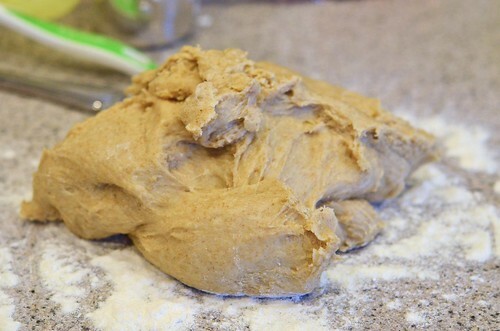 Using a stand mixer with dough hook attachment, mix on low speed until all ingredients are incorporated ( few minutes). Increase speed of mixer to medium, and continue to mix until doughs texture is smooth and it pulls away from the sides of the bowl (2 to 3 minutes). It will be sticky to the touch. ( resist the urge to add extra flour, wetter is better). Turn out onto a lightly floured surface. 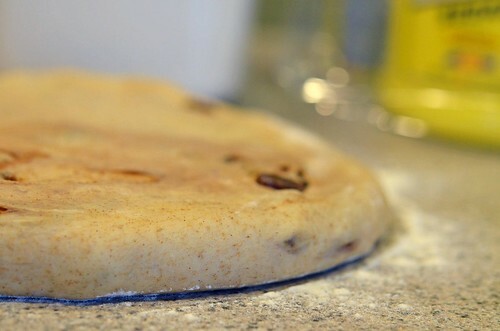 Pat out into a rounded disk and sprinkle with 2 tsp cinnamon and raisins. 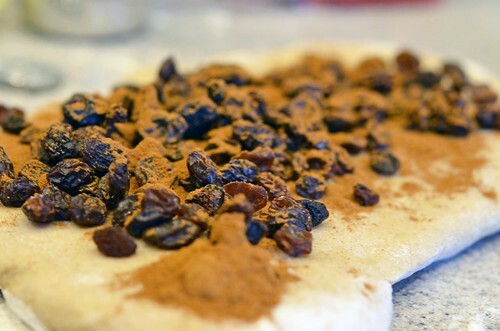 Knead cinnamon and raisins into dough until evenly incorporated. 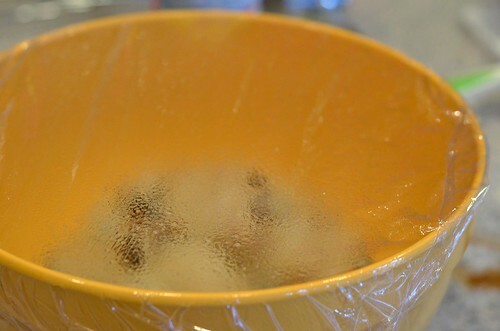 Place dough into a lightly oiled ( I used a cooking spray) bowl and cover with plastic wrap or tea towel and place in your warm space ( i.e. oven with ONLY the oven light on). Let rise until it doubles in size, about 1 to 1 + 1/2 hours. Once doubled, turn out onto a floured surface and pat into a round-like shape. 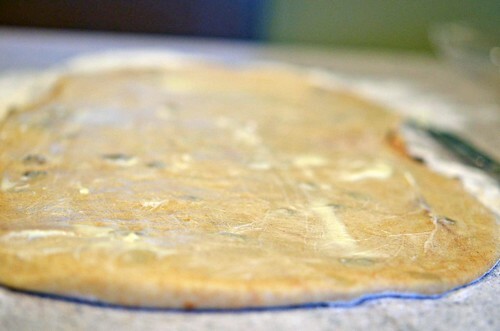 Tri-fold the dough (like a letter) – top third down, bottom third up. Fold the left and the right sides to the middle and press down to seal. Place, seal side down, into the lightly oiled bowl and place back in warm space. Let rise again, until dough nearly doubles in size, about 40 minutes to an hour. Mix together filling. 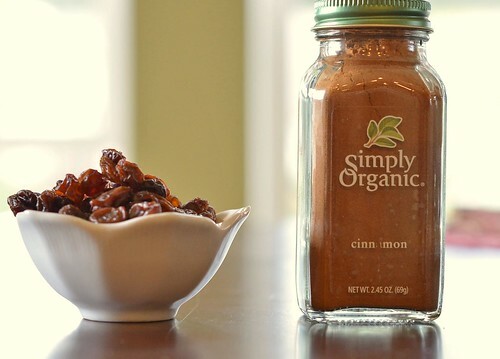 Combine 1/2 cup white sugar, 1/2 brown sugar, 1 + 1/2 tbsp cinnamon, and ground walnuts. Set aside. Liberally grease loaf pan. 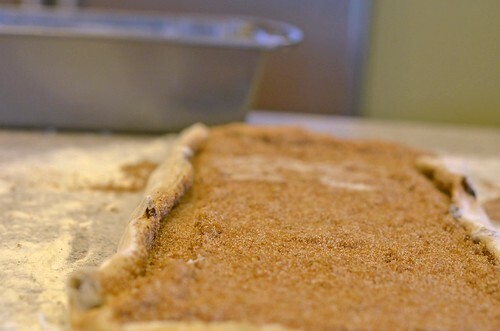 Once risen, turn out onto a lightly floured surface and roll out into a long rectangle (about 18 to 24 inches). Use the loaf pan to determine length of loaf. Smear 2 tbsp of butter over dough. 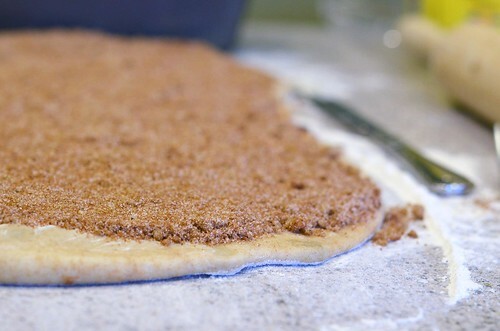 Sprinkle dough evenly with filling. 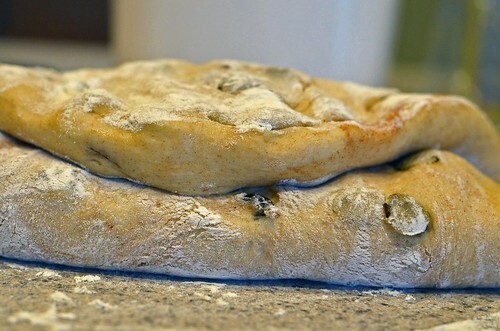 Fold over the edges of the long side of the dough ( about 1/4 inch fold). 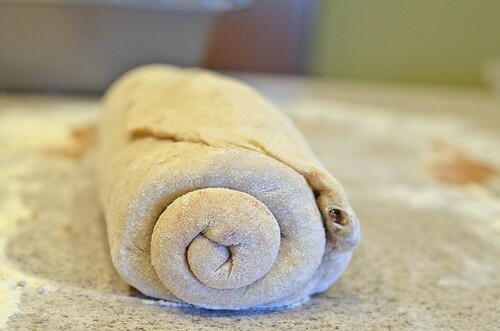 With short end facing you, start at the far end and roll the dough into a tight log. Pinch the dough together at the seam. Place seam down in greased loaf pan. Set in warm place and let rise for another 30 minutes or so, or until loaf rises slightly above pans edges. Whisk together milk and egg for wash.
Brush top of loaf with milk and egg wash (you won’t use it all). Place in oven, preheated to 375°. Bake for 40 to 45 minutes. If top of bread starts to brown, tent with tinfoil ( I had to do this about 25 minutes in). Remove from oven and place on wire rack and let cool for 5 to 10 minutes. Remove loaf from pan and let cool completely before slicing. To store, wrap in plastic and is good for nearly 4 days….if it lasts that long.